David Cowie was born on 19 May 1895 to John and Jane Cowie. 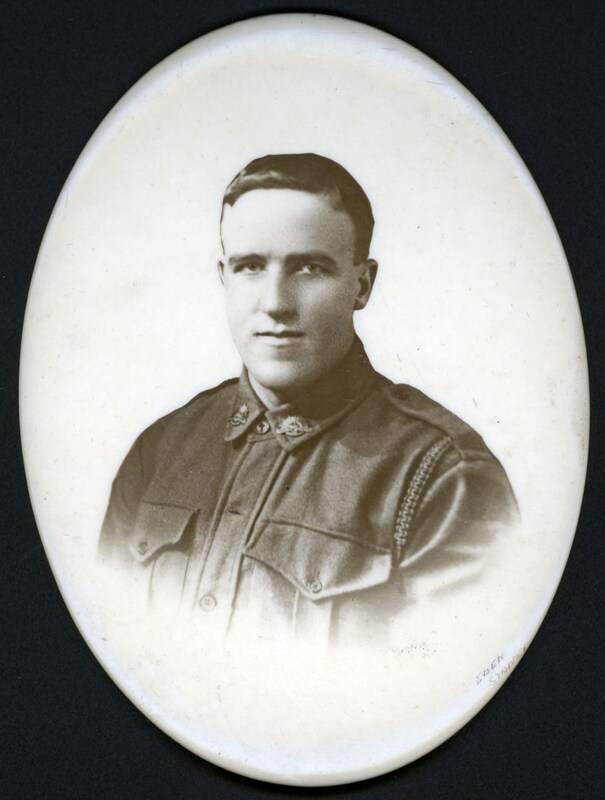 He worked as a Wheeler prior to the war and once he enlisted, he joined the 1st Battalion 16th reinforcements on 9 December 1915 according to the Australian War Memorial. His records show that he was living at Russell St Balgownie and was 20 years of age. David was not the only member of his family to enlist, his brother Alexander Cowie joined in 1916. During his service David was wounded in action three times. The third time (11 April 1917), he received gun-shot wounds to the arm and leg and subsequently returned to Australia on 10 September 1917. David was officially discharged from the AIF on 11 May 1918 and was awarded the British War and Victory medals due to his service. He married a woman by the name of Annie and worked at Dunlop Perdriau Rubber Company as a storeman and packer from 8 August 1918 to 7 February 1930. He became redundant due to a company merger and later with war service and wounds found work as a lift driver at a university building in Sydney. Lastly, he worked as a caretaker. He is mentioned in the Illawarra Mercury in 1937 after his father’s death which states that he was living in Sydney at the time. Australian War Memorial, Australian Imperial Force- Nominal Roll, Australian War Memorial Canberra, 2014, < http://static.awm.gov.au/images/collection/items/ACCNUM_LARGE/RCDIG1067362/RCDIG1067362–169-.JPG, viewed 19 February 2014. Death of Mr. Cowie,’ Illawarra Mercury, 14 May 1937, p. 7.